Marketplaces and prices shown matched UPC number 887961363128 during our search. 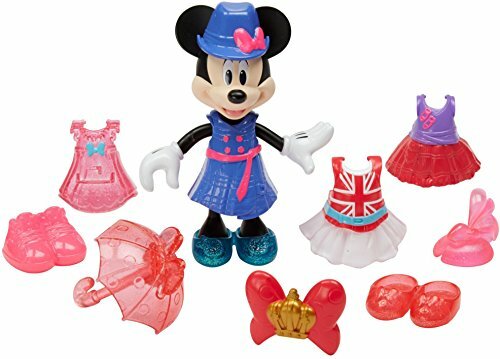 Minnie's Happy Helpers Van has everything Minnie Mouse needs for her latest adventures, just like on her Disney Junior show. 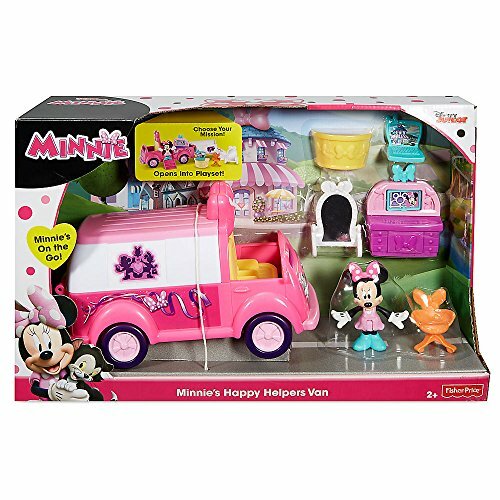 There's no job too big or small as Minnie rides around in her van ready for her next mission. When she finds someone who needs a helping hand, she opens up the van, flips down the stairs, and transforms it into her mobile headquarters. 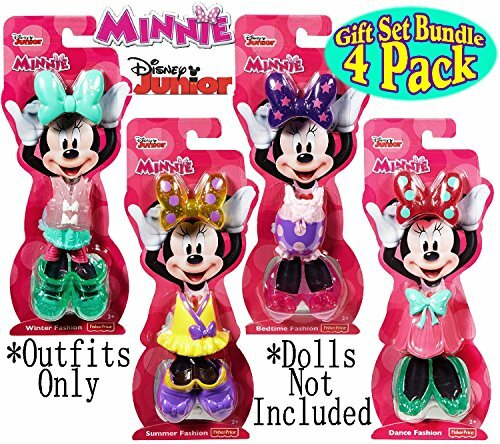 Your child can spin the bow on top of her super computer to choose Minnie's next exciting mission. Have your child set up her office with desk, chair, laptop and mirror. Then your child can close up the van, store everything inside, and sit Minnie in the driver's seat. 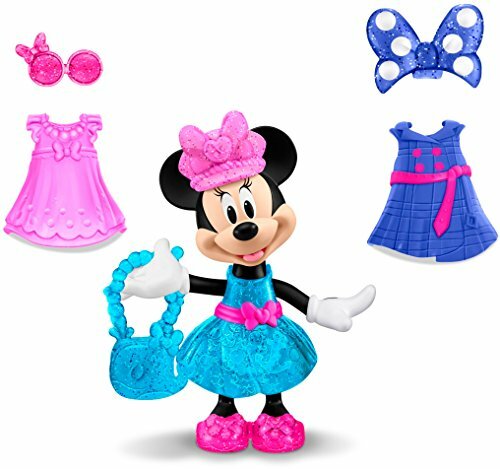 Minnie's happy to help, and that's why she's always ready to roll on to her next adventure!